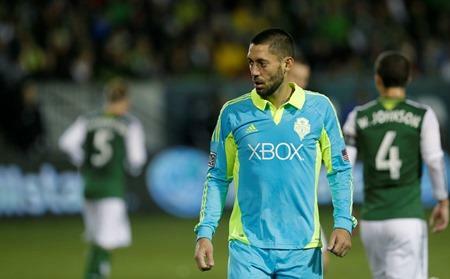 The Seattle Sounders play the final game of the regular season this weekend. They host Real Salt Lake at CenturyLink Field on Sunday. KPLU sports commentator Art Thiel says there's a lot a stake. "This could be a very dramatic game for the Sounders," Thiel said. "They could miss the playoffs for the first time in their seven-year Major League Soccer history. The No. 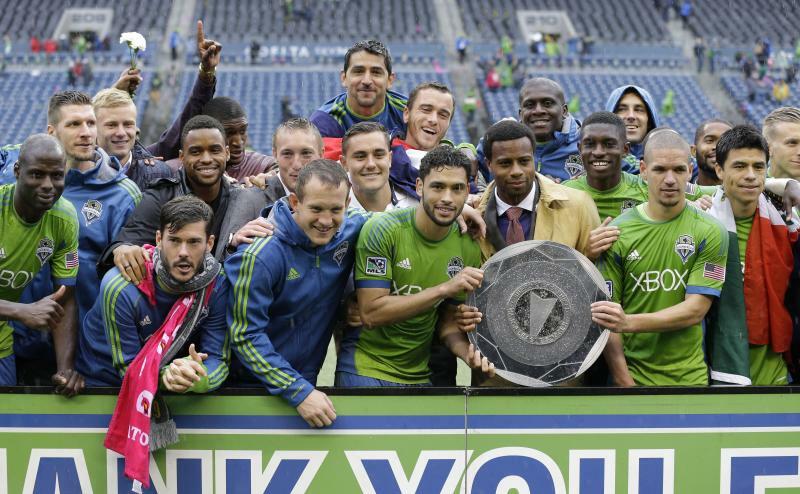 1 Seattle Sounders start their playoff run this weekend. 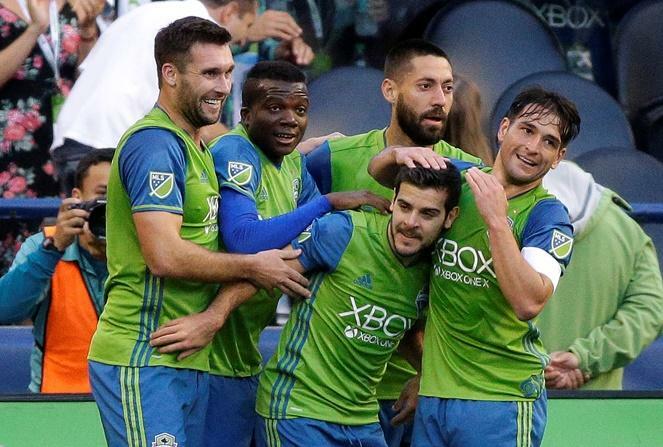 KPLU sports commentator Art Thiel says this could be the year the Sounders win it all and make history in the process. The Seattle Sounders’ season has come to an end after a second playoff loss to Portland Thursday night. The Timbers beat the Sounders 3-2 in Portland to win the two-game, aggregate-goal semifinal series 5-3. KPLU sports commentator Art Thiel says the game was an embarrassing end to the Sounders’ rocky season. Can Sounders Stop Slide and Make the Playoffs? The Seattle Sounders play FC Dallas in Texas on Saturday. It’s yet another chance for the team to clinch a playoff berth. They’re running out of chances. 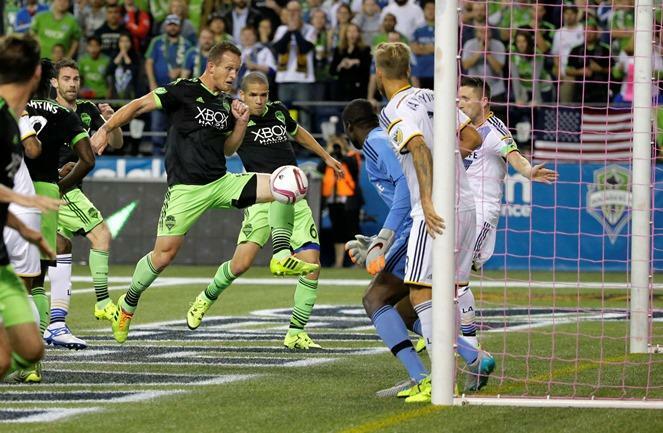 KPLU sports commentator Art Thiel says a lot has been going wrong for the Sounders recently. Can Sounders get past Real Salt Lake in first round of playoffs? The Sounders play their final game of the regular season this Sunday against the LA Galaxy in California. Next weekend, they face Real Salt Lake in the Western Conference semifinals - in a rematch from last year. The Sounders have made it to the Major League Soccer playoffs all four years of their existence, but have yet to make it to round two. KPLU sports commentator Art Thiel says it's tough to say if this will be their year.